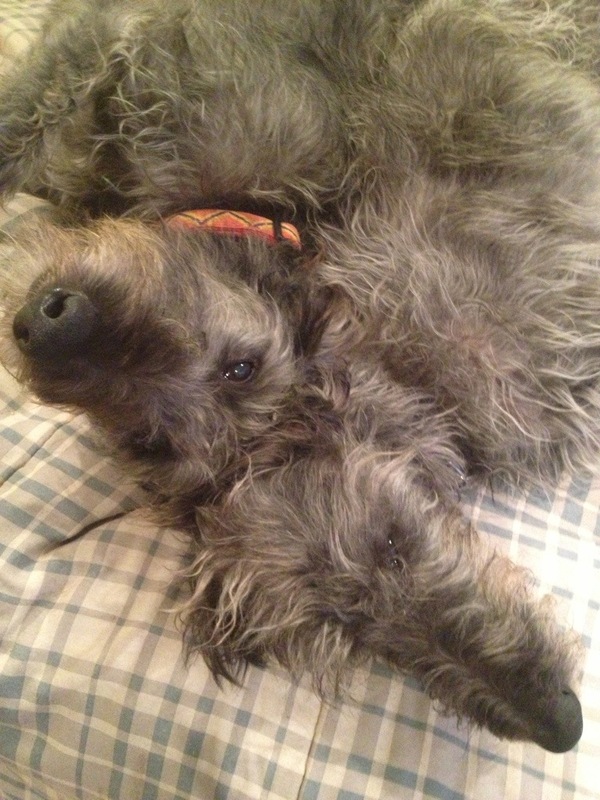 This entry was posted in Blog and tagged dogs, farm dogs, lurcher, Whippet poodle. Bookmark the permalink. Ah, autocorrect, how do I love thee? Those dogs rush for the MUDROOM, not the MUSHROOM each morning! Oops! Thanks for the follow Dark Creek! Glad to have seen your blog and meet Pippi and Tuuli!